We’ve put a lot of thought recently in how to broaden our reach to purveyors of the Weird. With a lot of thought and consideration, we’ve decided to implement a database of classic Weird Fiction & Cosmic Horror into the Gehenna & Hinnom Books webpage. 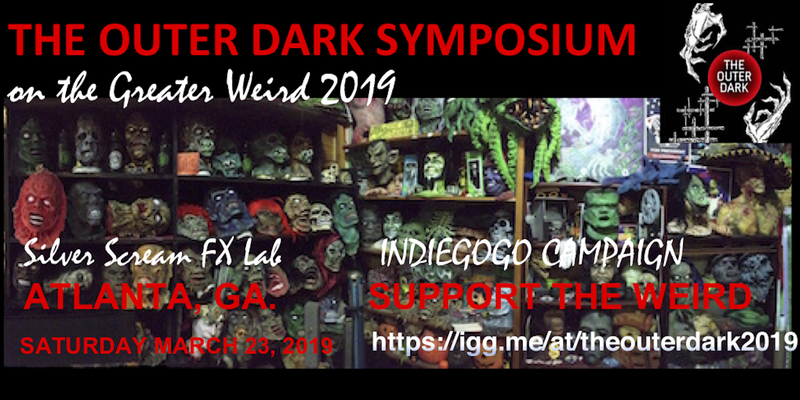 It will be titled “The Hinnom Valley Weird Fiction Database,” and will contain thousands of public domain works from authors like H. P. Lovecraft, Robert W. Chambers, and more. We hope to make this your one-stop shop for free, easily attainable Weird Fiction. In other news, every two years, we will start to add issues of Hinnom Magazine to the website, free of charge. This will make it easier for potential authors to learn of the types of work we publish, and will also manifest a great jumping point for new readers! So, the way this will work is that in 2019, all the issues of 2017 will be added to the library. In 2020, all the issues of 2018 will be added, and vice versa. Exciting things are coming! If we can meet our stretch goals for the Kickstarter, we still plan on announcing several new releases, including three collections and two anthologies. Keep up to date by subscribing to our newsletter, and check out the Kickstarter by clicking the link below! Previous postAudio Link to Our Appearance on the Lovecraft E-Zine Podcast + Another Podcast Announcement!